The Church is described in scripture as the Bride of Christ. 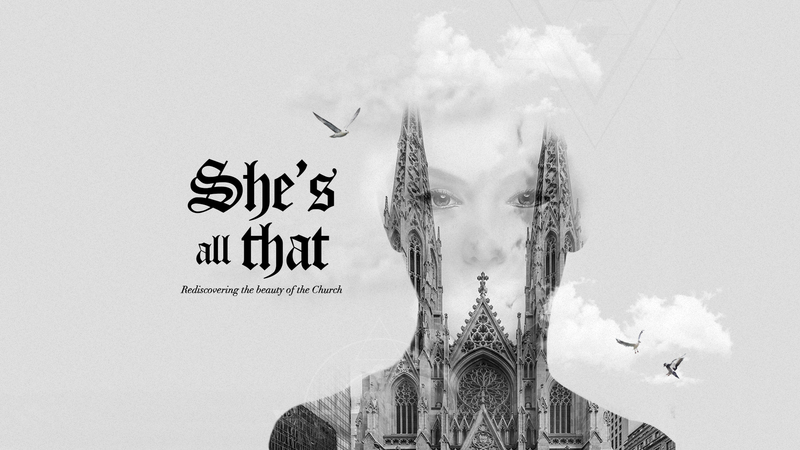 She is not a brick house, but rather the collection of people—past, present, and future—that assemble under the name of Jesus. Though she is a work in progress she is beautiful, helpful, and necessary. She is God’s plan A, B, and Z for bringing hope and offering redemption, and her value and beauty can only be experienced through personal engagement.